After a rocking first week, Varun Dhawan starrer Judwaa 2 is showing steady performance in the second week as well. Despite having number of new offerings in opposite, the remake of 1997’s Judwaa has good hold over the audience and getting higher response than all. Directed by David Dhawan, Judwaa 2 stars Jacqueline Fernandez and Taapsee Pannu opposite to Varun. 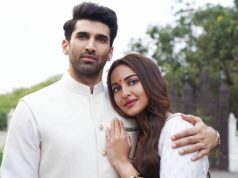 The movie received mixed reviews from critics but due to several holidays and being solo release, it attracted major segment of audience toward itself in the opening week. 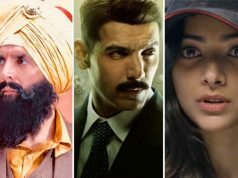 In the opening weekend, Sajid Nadiadwala’s production witnessed outstanding occupancy and did the business of 59.25 crores, that included 16.10 crores of Friday, 20.55 crores of Saturday and 22.60 crores of Sunday. 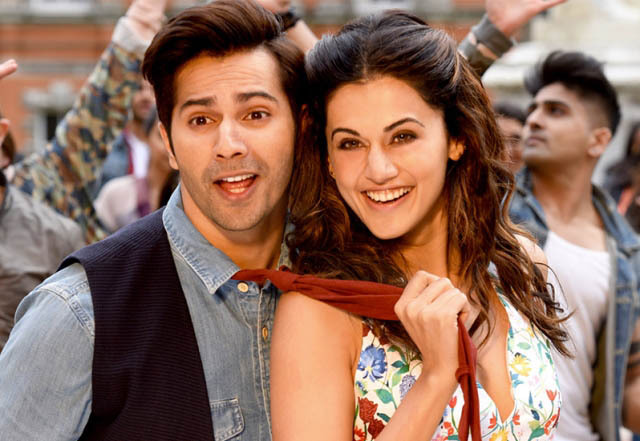 Then in the weekdays, Judwaa 2 reported usual drop but still remained strong and raked the business of 18 crores on Monday (Gandhi Jayanti), 8.05 crores of Tuesday, 6.72 crores of Wednesday and 6.06 crores of Thursday. After a week, total collection of the movie was recorded as 98.08 crores. Now it has been entered in second weekend and showing no sign of slowdown. 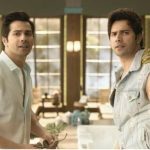 On 2nd Friday with little drop of 29% than previous day, Judwaa 2 minted the amount of 4.25 crores and raised it’s 8 days domestic total to 102.33 crores. 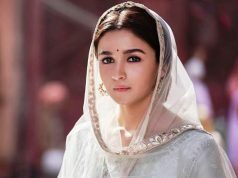 With this, it has emerged as 8th 100-crore grosser of the year in Hindi cinema and 4th of Varun Dhawan’s career so far. As per the current trend, Judwaa 2 seems capable to become second highest grossing Hindi movie of the year so far after Baahubali 2.